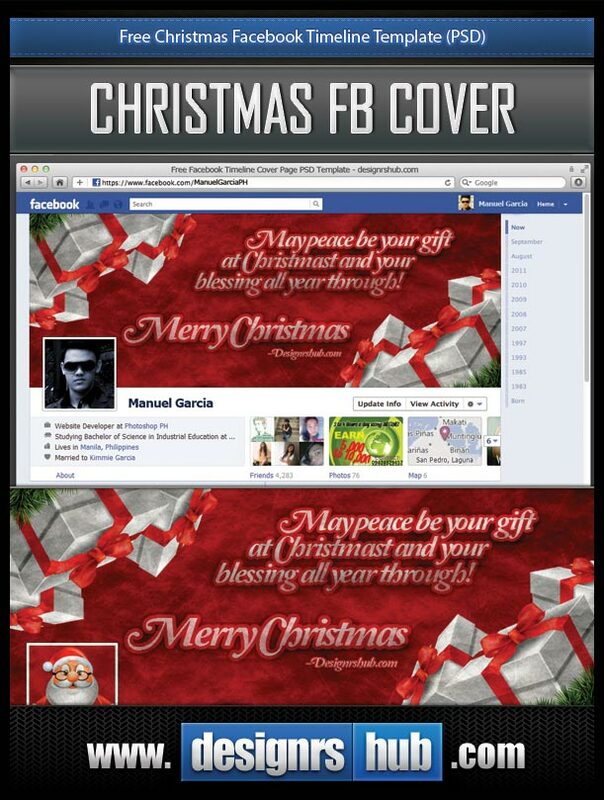 Amazing Free PSD Facebook Cover Templates & Designs! I have the collection of all Updated Images, themes, and Unique Style for making the most stylish Facebook cover template you never have seen before. 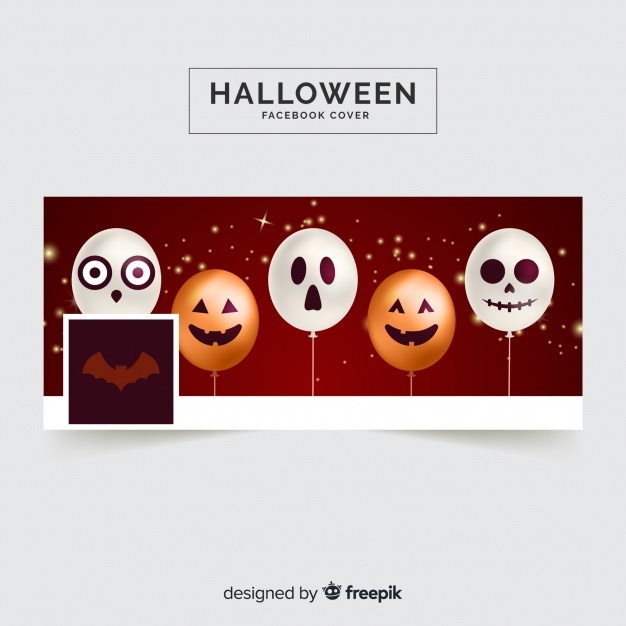 Download the collection of 5+ templates file. 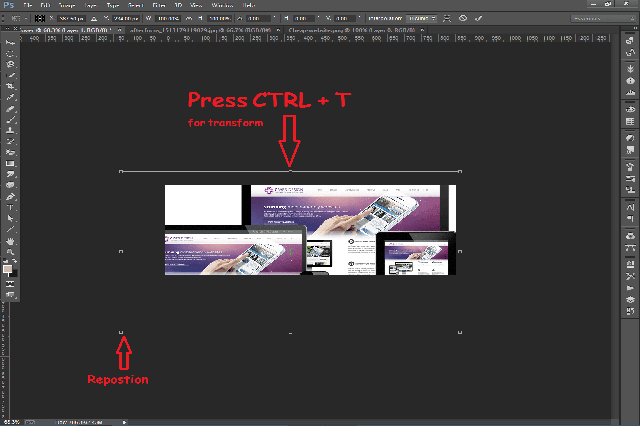 The templates are in PSD file format. Also, You have the opportunity to improve it by using your own creativity you can make it unique and more attractive. 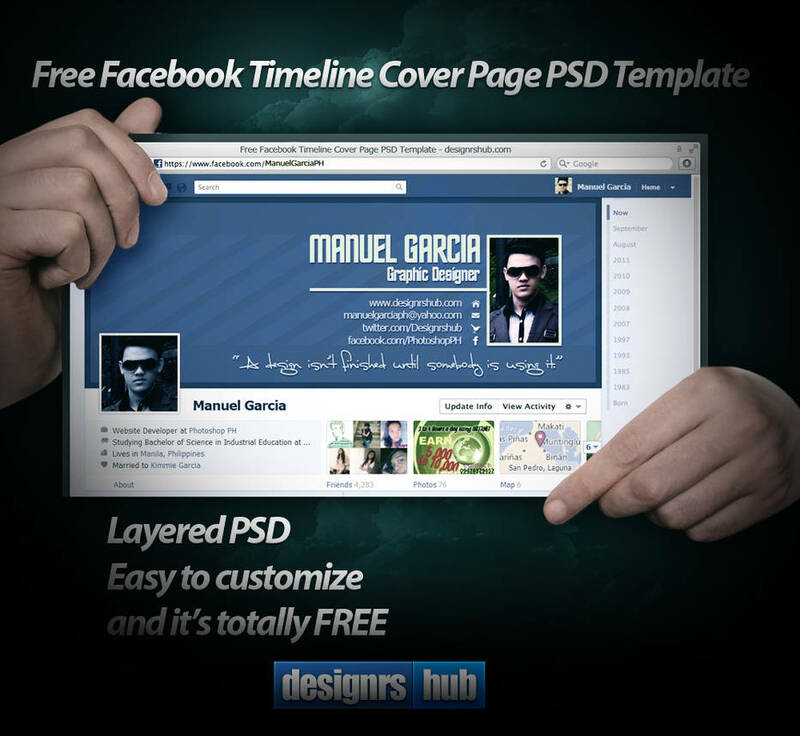 Download New facebook timeline PSD template Now. 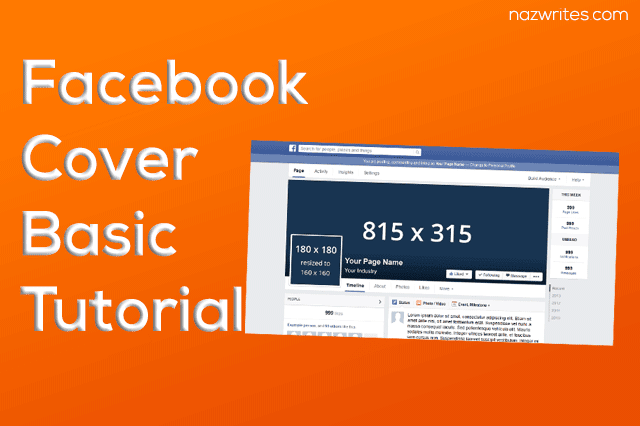 Be it Facebook timeline photo mockups or cover photo templates, you can get it all at my well-stocked repository. The templates are in PSD Facebook Timeline Templates format You can easily edit later. Is Article me ap step by step janain gy kay kis trah say aik creative youtube channel art bnaya jata hay. 2560x1440 Rakhain or ducoment ka name youtube cover rakh dain. Ab new layer bnain or RECTANGLE MARQUEE TOOL jiska short cut (M) hay me ja ker box ko select krlain. Ab new layer me rehty howy Document kay HALF per box say select krlain. Brush tool le ker selection kay beech say SHIFT daba ker brush ko Left say Straight Right per le jain. Ab aik Shadow bn chuka hoga Ab aik or new layer bnaye. 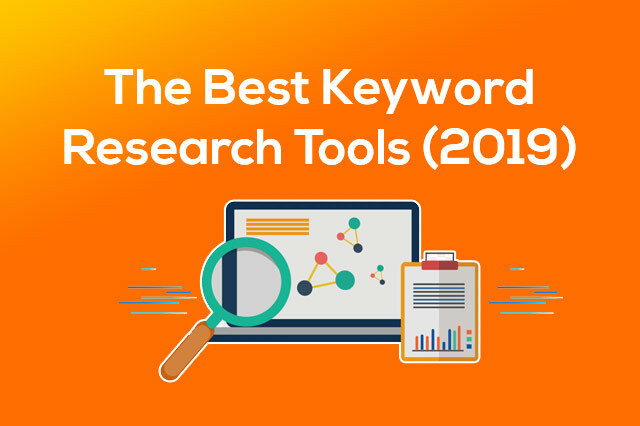 Ab Text Per click ker kay apni mrzi ka koi bhi name likhain font: nexa bold ya jo apko sahi lagy rakh lain lekin bold or sharp kism ka font best rahy ga. Text add krny ky baad ab ap text ko MOVE tool select kr ky shadow ko bech me ley ayain. Or ab Layer Panel me ja ker text layer ko shadow layer sy nechy le jain . Aik Good Looking Custom Youtube Channel Art Ap nay bna lya Hay. Ab Koi bhi Creative Effect de skty hain jis say apka cover or bhi Khobsorat or Creative Nazr ayega. Article ka maqsad aik IDEA dena tha ap apny mind say Elements say khail ker bohat khuch ker skty ho. 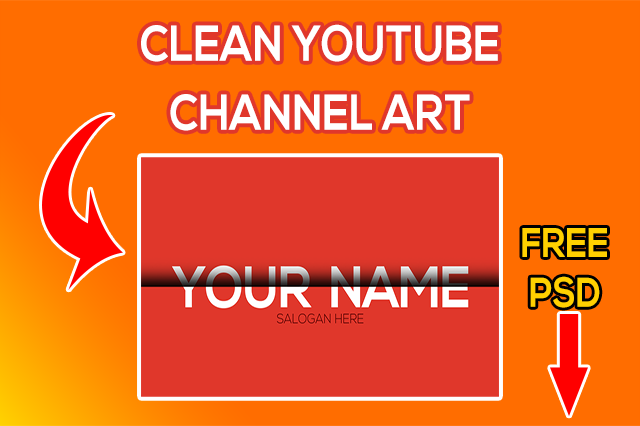 Isky Sath sath is template ki apko FREE YOUTUBE COVER ART PSD TEMPLATE bhi de ja rahi hay jisko use krty hoye ap bohat hi aala kism kay COVER ART BANNER bna skty ho. Ager apko ye article zra sa bhi helpful laga ho to comment kr kay zror btain or ager apko or bhi CLEAN YOUTUBE PSD TEMPLATES chahye hon to comment kr kay zroor btain. Mazeed ager ap is bary me details say jan'na chahty hain tou Ye Video Zror daiky. Nazwrites Photoshop per bahtreen tutorials le ker hazir hota rehy ga.
Agar ap khuch bhi graphics designing me jan'na Ya Pochna chahty hain to comment krain Ager Ap Facebook Cover Create krna seekhna chahty hain to "how to design facebook cover in photoshop" Article Zroor Read Krain or Photoshop kay Expert Bnain. Photoshop ko open krain krain. Phir Select File> New. File ka name “Pro-Cover” rakhian. Or width 851 pixels Height 315 pixels rakh ker resolution ko 72 pixels/inch krdain. Ok per click kraingy to aik khali document khul jayega. File > Open ab photo dhondian jo ap cover me use krna chahtain hain. Photo per click kr kr kay open krlain. 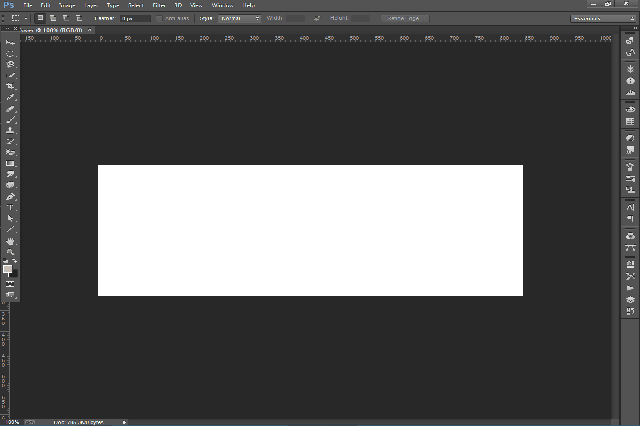 Photo open krny kay baad layers kay panel dhondain is me us photo ko daikhaingy ager Layer Panel nahi nzr arha tou Windows > Layers per jayain. Photo per right click kr kay kay Duplicate kralian. 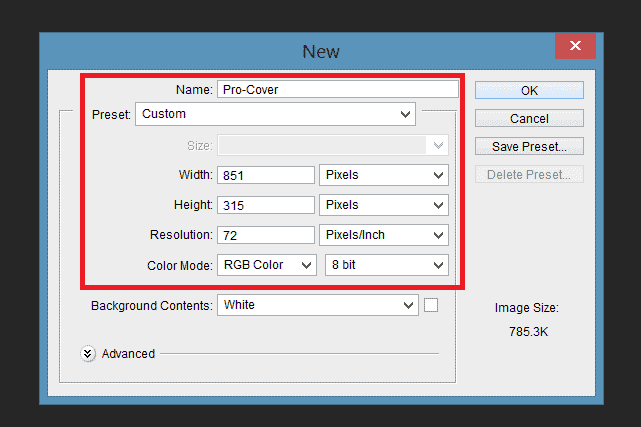 Ab duplicate Layer dialog box me “Pro-cover” select krain jo apny STEP 1 me bnai thain is ky lye Destination > Document option. Click Ok krain. Aesa krny say ab apni personal images ya sample image ko apny custom sized document per place kr paingy. Select Edit > Free Transform ya Control + “T” press krain keyboard sya. Ager box nazr nahi arha to control + “-” key press kr kay zoom out krain . Image ko Scale yani Repostiona per lay ker ayain jab bilkul theek lagy to enter perees kr dain. Ap nay photo resized krli. Ab Shape or Text add krain daikhan kesa look deta hay ap ka cover . ya other creative effect say khailain. Hint: Yaad rakhin kay apki apni facebook profile photo cover per neechy ulti side yani bottom left per show hogi theek hay. Yad rakhain ky photos or images ager add ki han to JPEG file format rkahin or ager shapes, text or logo add kaye hain to PNG file format select kain. Click Save. Ab apky file format select kr kay save krny kay baad Dosra dialog box nzr aye ga ab ye ap jesa hay wesa rehny dain ya changes kr kay Ok per click krain. 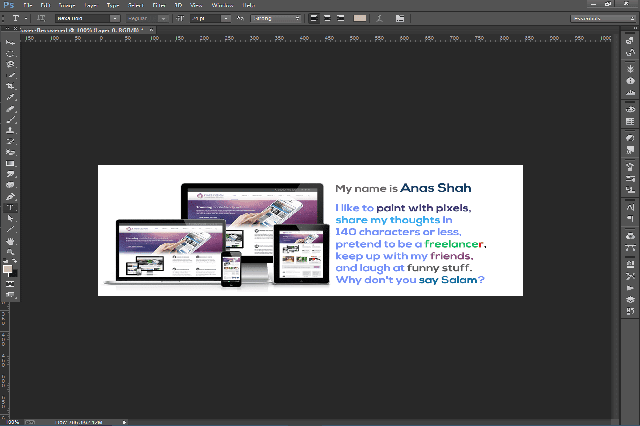 Ab ap Apna professional facebook cover facebook per upload krny k lye ready hain. Custom image size kay setting zrye ap bohat si editing techniques or control laga kr ky Tajrba krskty hain k apka cover facebook per Kaisa nazr any wala hay. Or ap creative effect or ideas Laga Ker apny cover ko mazeed attractive bna skty hain. Aik Achay Say Design Kiye Gae Logo ko Mukamal Karane Ke Lie Drasal Kadee Mehanat Aur Logo Design ko Memorable Banane Ke Saath Update Rakhny Ki Zroorat Hotee Hai. Logo Design Apky Brand ko Pahachaan Bnany ka sabase acha or asan tareeka hai, Coustomers par Good Impresion aur unko ye inspire krna ky wo aapke Website ko yaad rakhen aur agli baar bhi Apky Brand Say Shopping krain ye Coustomer Reffer krain, Tou Isky lye apky pass aik Custom Creative Memorable Branding Logo Hona bohat Zrori Hay. Inspiration ky liye Nazwrites Nay top best creative and memorable logos design aikhtay kiye hain , Umeed hay Ap Inko Pasand krogy. Agli martaba Logo Design krty waqt ye sab ideas apko kafi help krain gy! Aik mint lain or hamin btain ky neechy diye gye tamam logos me say aap ka pasandida logo design kon sa hay.